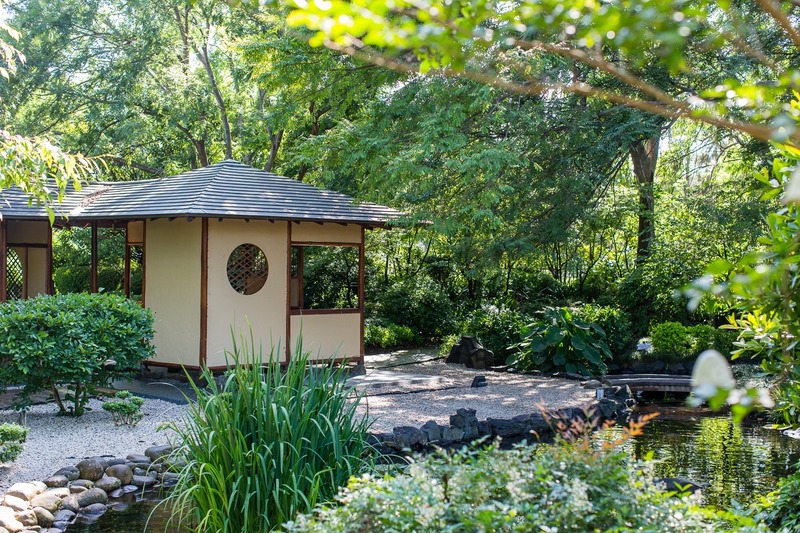 Established in 1988, our Japanese gardens offer the perfect back drop to your most memorable moments, perfect for photography. 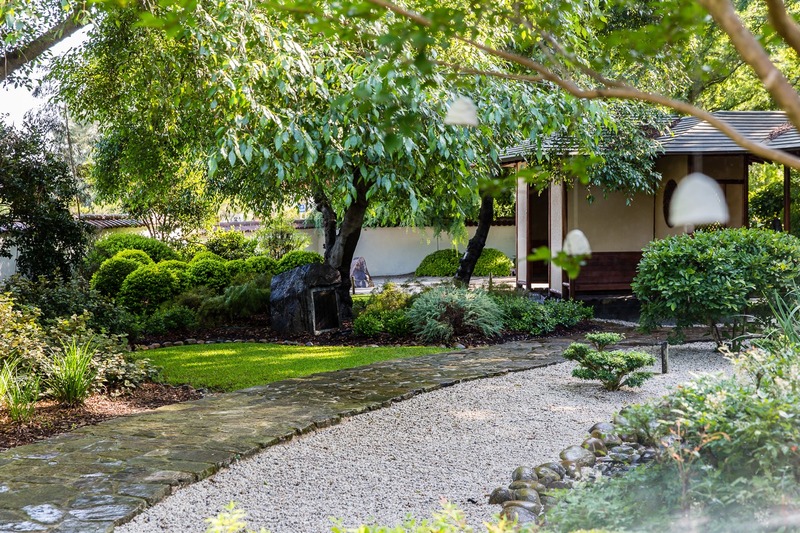 Enjoy the peaceful surrounds and tranquility of the traditional Japanese plants, designs and craftsmanship. This space is available for both exclusive half day and full day hire however visitors are welcome to come and enjoy the garden during our opening hours at no cost. 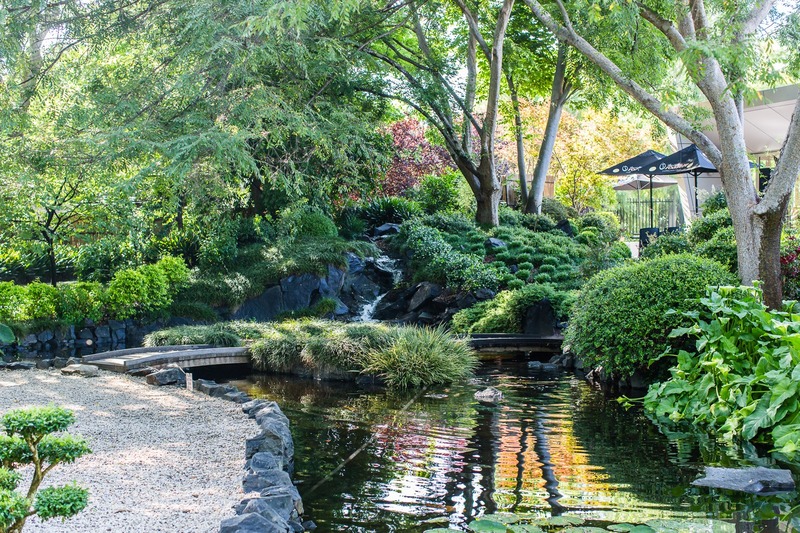 The Japanese Gardens also acts as the surrounds of the Arts Centre Cafe.